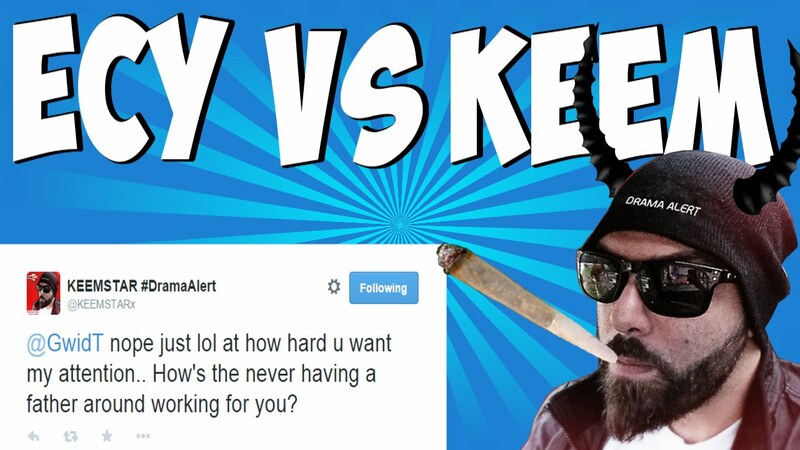 @gaidT nope just lol at how u want my attention. 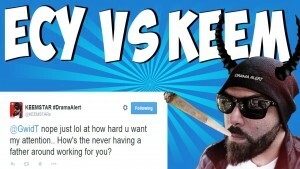 How’s the never having a father around working for you. Dj Keemstar? 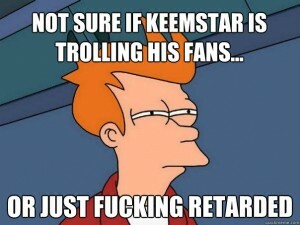 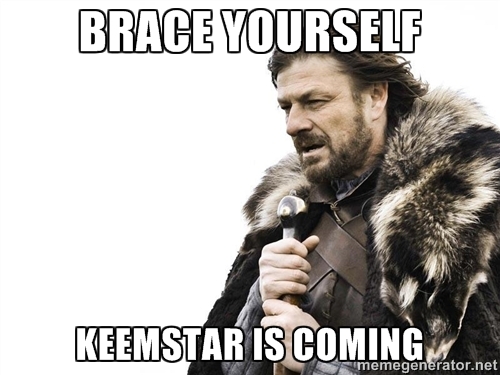 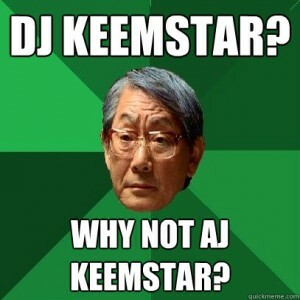 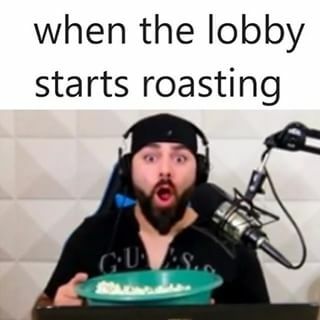 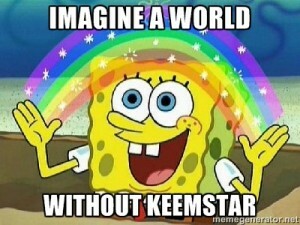 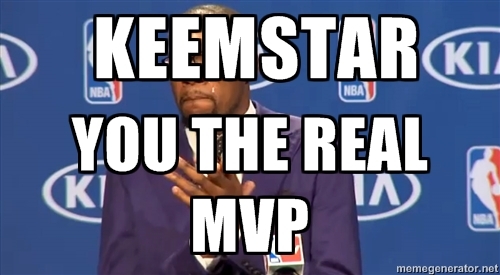 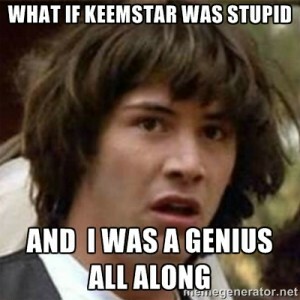 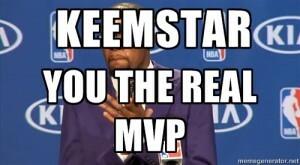 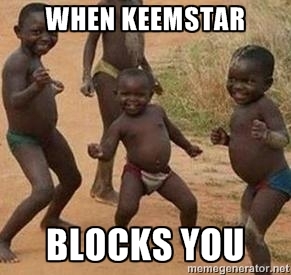 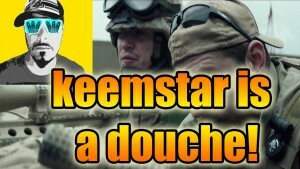 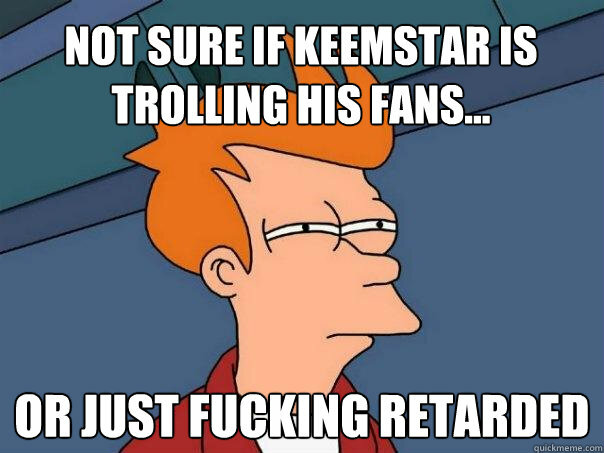 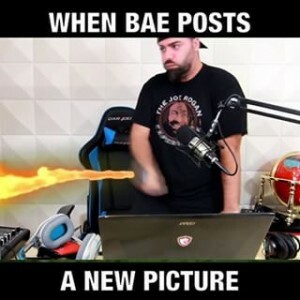 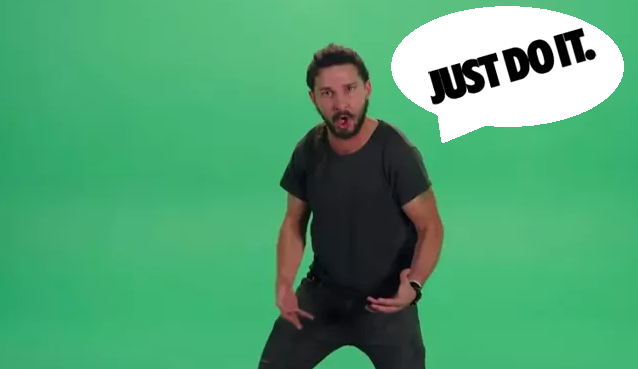 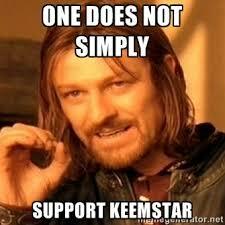 Why not AJ Keemstar?